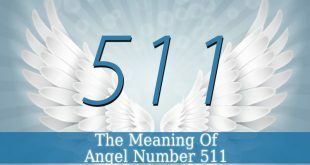 Angel Number 33 – this number appears in the life of those who struggle with communication. Therefore, if it is hard for to express your thoughts and feelings, and you see this number repeated times, then it is a sign from your guardian angels. 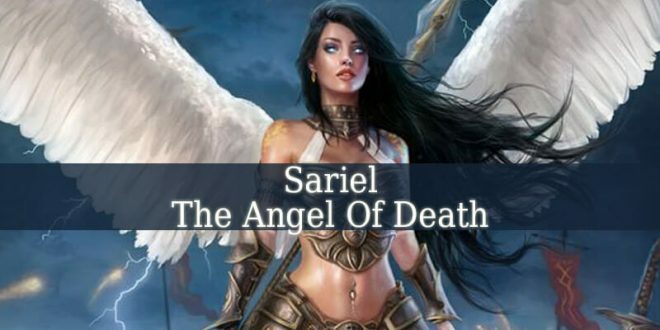 They sent you Angel Number 33 as an encouraging message. To see the real meaning of 33, first we have to analyze 3. So, let’s start it. 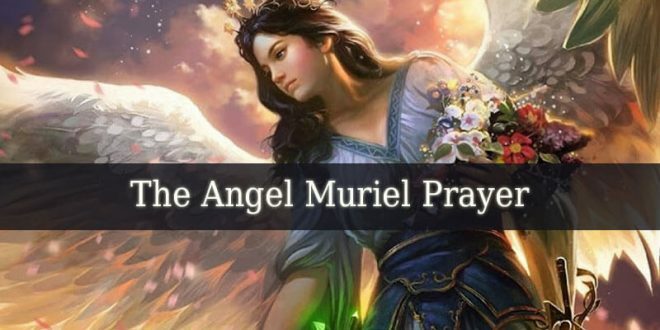 Angel Number 3 – this number resonates with connection, intelligence and conversation. It encourages you to work on your communication skills. It also inspires you to express yourself and your feelings. 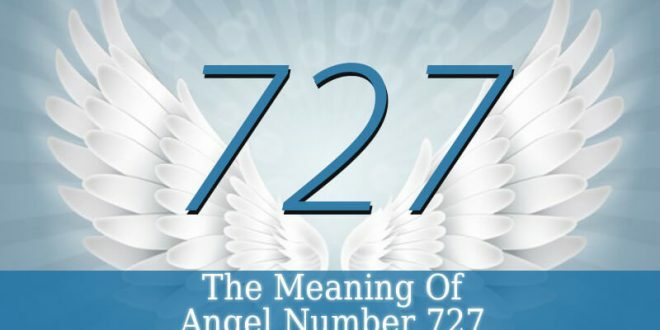 But this number can also be a sign that angels want to communicate with you. In this case, you have to work on your intuition. 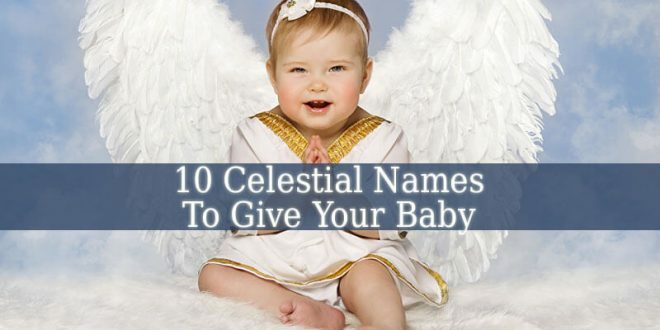 And you have to pay more attention to the angelic signs. These signs are often number, such as 33, or objects like feathers, coins, leafs and even butterflies. 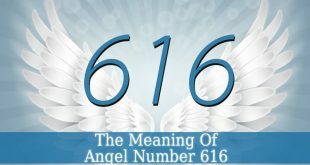 This number also symbolizes your communication and conversation with the Divine. It might be sign that you are on the right path to establish a long lasting connection with God. Or that you should start praying and communicating with Him. Prayers are the best way to communicate. They are a way to express your needs, love and gratitude. 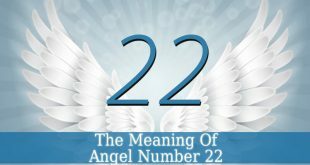 Angel Number 33 – it contains number 3 two times. 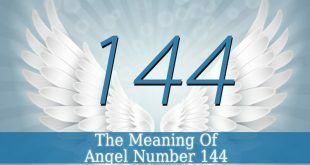 Therefore, 33 represents the amplified energy or vibration of 3. 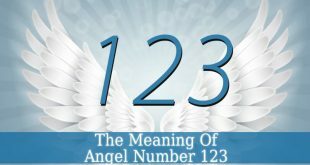 So, Angel Number 33 is a message that you are guided not only by your guardian angels, but also by Spiritual Guides. 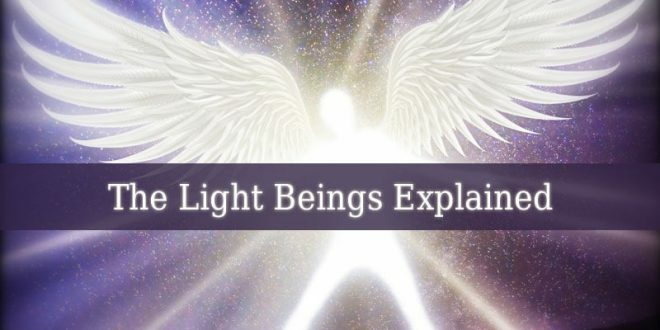 These spiritual guides can be ascended masters, diseased family members or friends. Therefore, you are never alone, not even in the difficult situations. You are protected and cared for. But sometimes, it seems like you are alone because you forget to ask for help. Say a prayer daily, maybe twice a day. Ask for help when you need it. 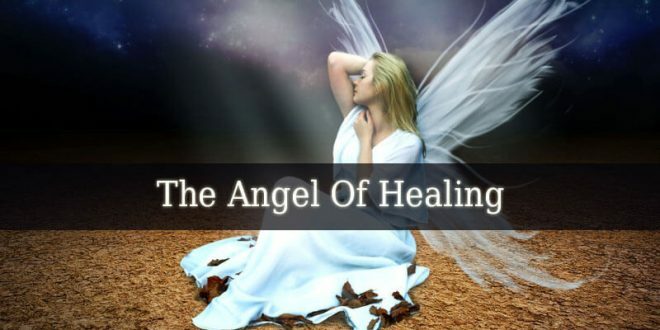 And thank your angels and spirit guides for their assistance. 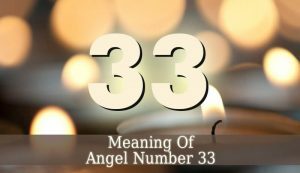 Angel Number 33 is also a sign that it is time to live your life in a more positive light. Use methods to gain a positive thinking and a positive mind. Fill yourself with optimism and enthusiasm. Then you will realize how truly blessed you are. Open your heart and feel the love. Live your life in kindness and compassion. Because if you keep a positive attitude, it will attract positive manifestations into your life.